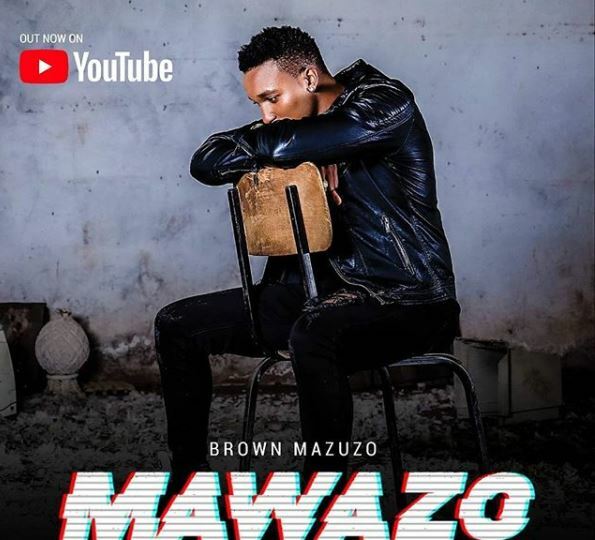 Brown Mauzo is back to making music after his supposed love troubles with his girlfriend that saw him fall into depression. The Bongo Fleva hitmaker presents his new single dubbed ‘Mawazo’ and its accompanying visuals. ‘Mawazo’ comes one month after Mauzo’s top charting hit ‘Kizunguzungu’ which he released amid the purported breakup with his lover. His new single is another love song from Brown Mauzo, this time about the aftermath of a relationship gone sour. ‘Mawazo’ has been produced by Ihaji and Owiti Bass and visuals shot by top videographer X Antonio. Watch below. Our rating 7/10.